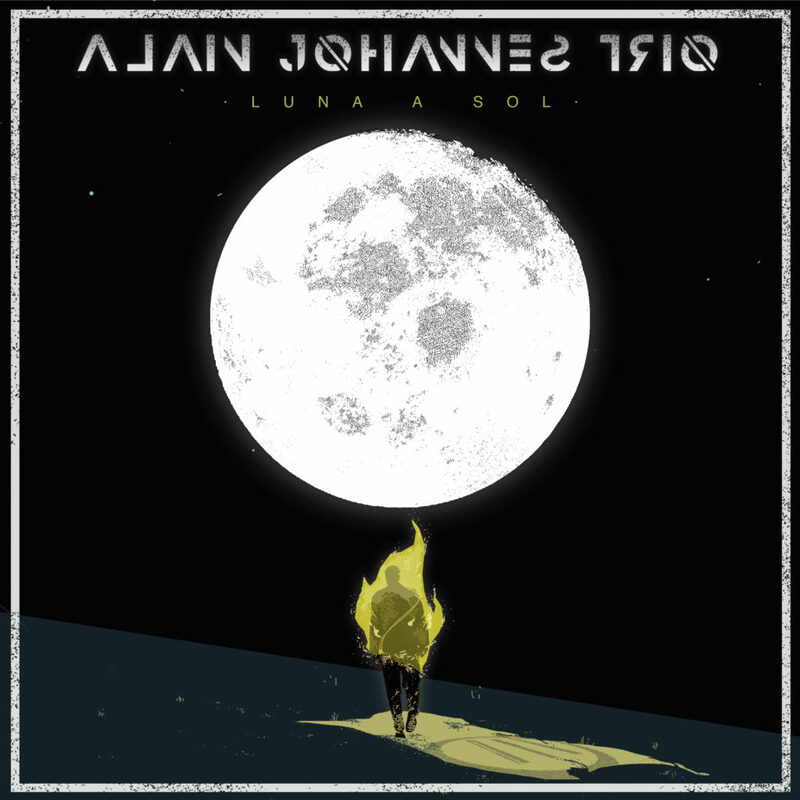 The Alain Johannes Trio, featuring Johannes (Eleven, Queens of the Stone Age, Spinnerette) alongside brothers Felo and Cote Foncea, have released the song “Luna A Sol” featuring guest vocalist Mike Patton. The single is the first preview of the Trio’s 2019 debut album, which will arrive via Patton’s Ipecac Recordings, with the release date yet to be announced. Johannes, who is well known for his work with the highly influential ‘90s rock band Eleven as well as his partnership with Queens of the Stone Age and Them Crooked Vultures, previously released a solo album with Ipecac, the 2010 album Spark. 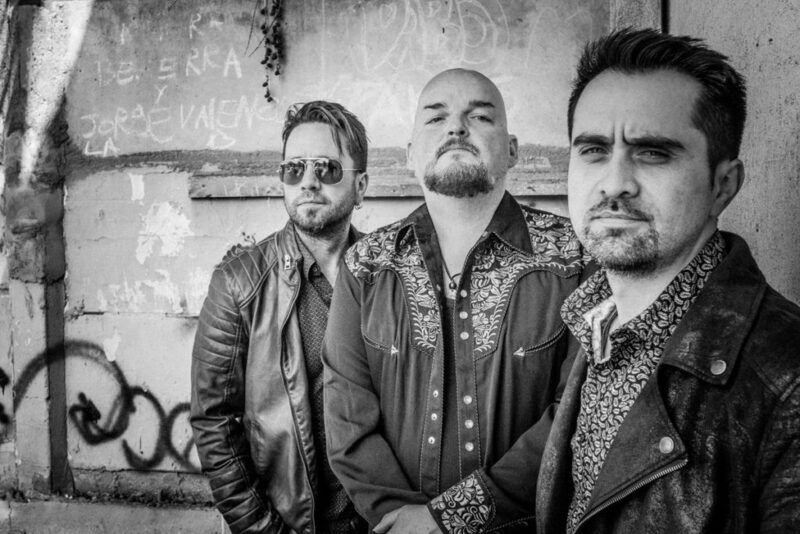 The Foncea brothers are well known in Chile, having been part of the bands Lucybell, De Kiruza and Dracma. To check out the track on your favorite streaming service, click here.